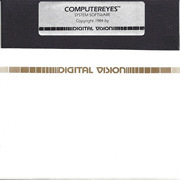 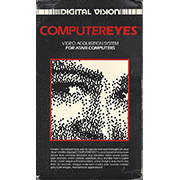 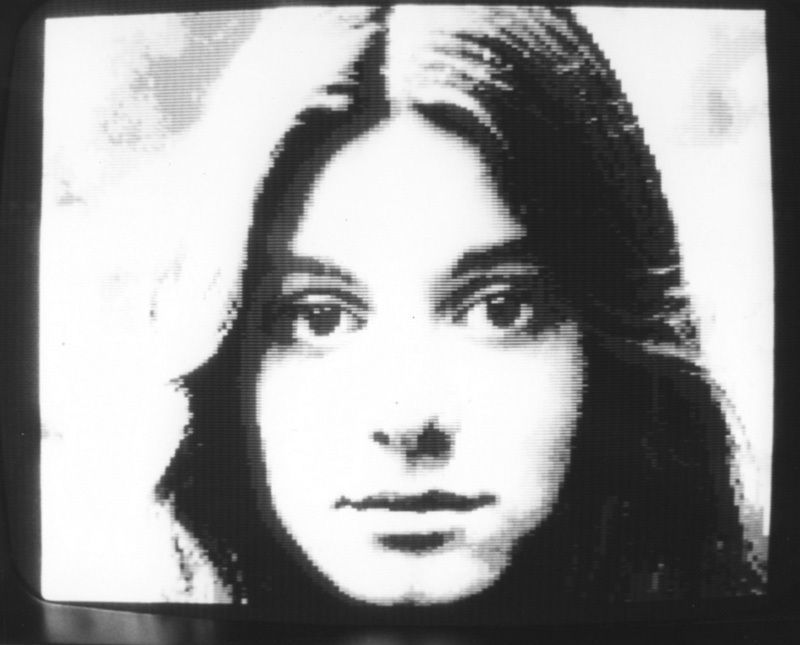 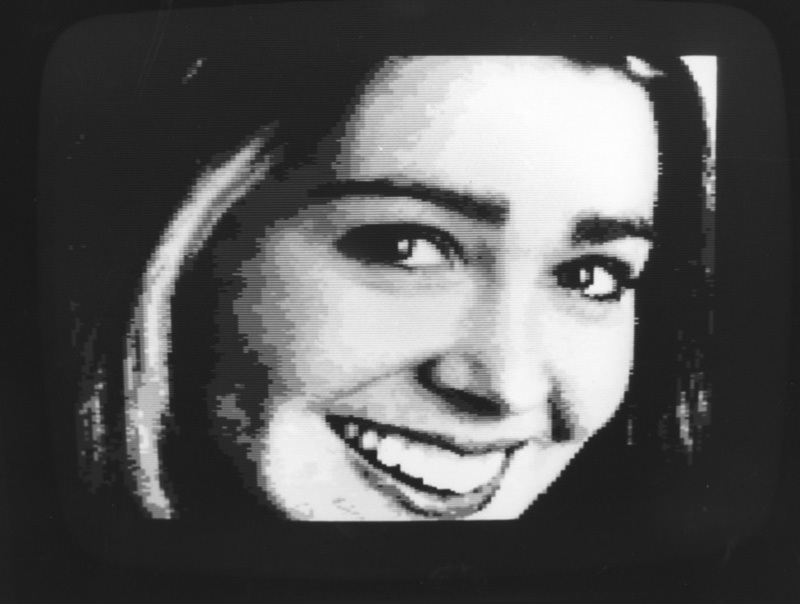 It wasn't much of a leap, after the Apple II and Commodore 64 versions of ComputerEyes had been developed and were on the market, to come up with a version for the 8-bit Atari computers, since it too used the same 6502 processor chip. 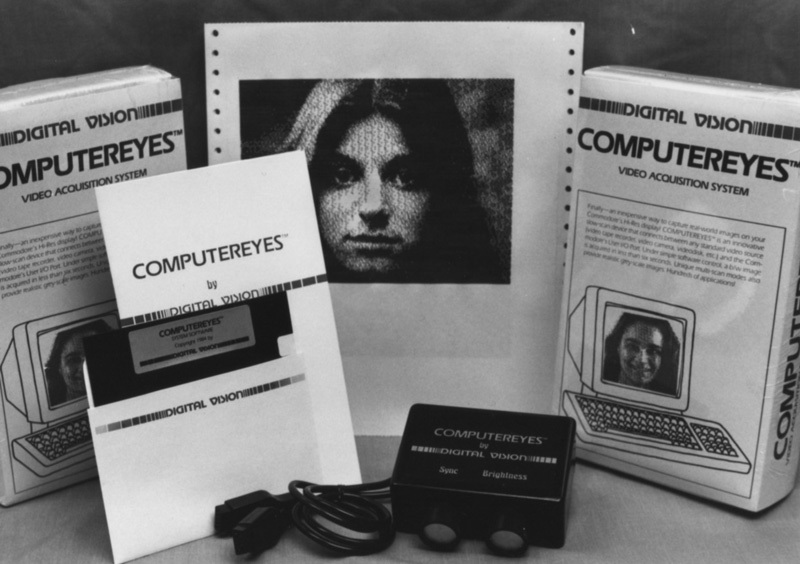 These computers had developed a large following and sold a reported two million units during their life spans. (Unfortunately, not all of them got ComputerEyes.) 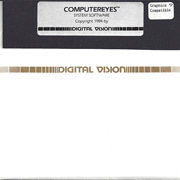 They were sold not only in computer shops but also in department stores. 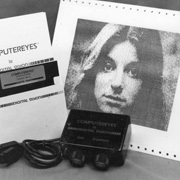 Like the Apple II version of ComputerEyes, the Atari version connected to the computer via the joystick port. 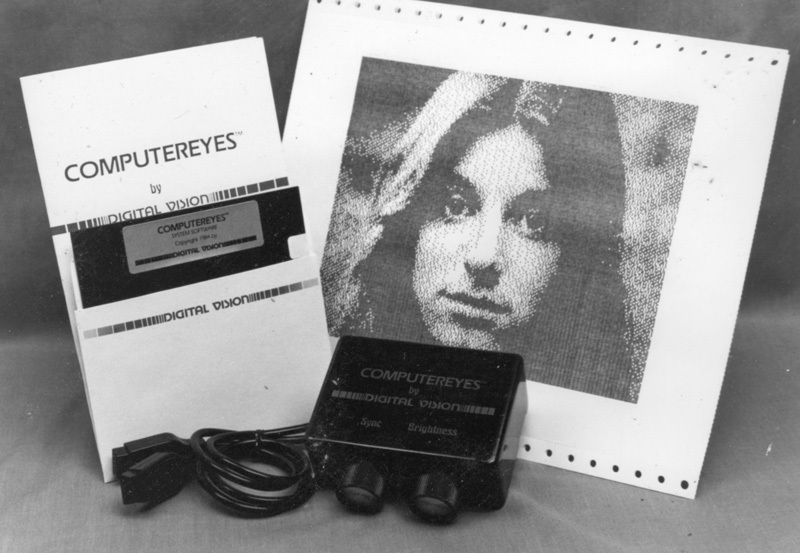 Actually, since there weren't enough signals on a single joystick port to send commands to and receive data from the ComputerEyes module, two ports were used! 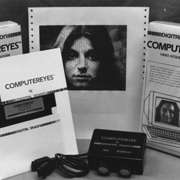 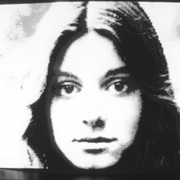 Graphics and gaming were the Atari's long suits, with several graphics modes available to display images with, so the image quality surpassed that of the Apple and Commodore versions, even though the ComputerEyes hardware was essentially the same. 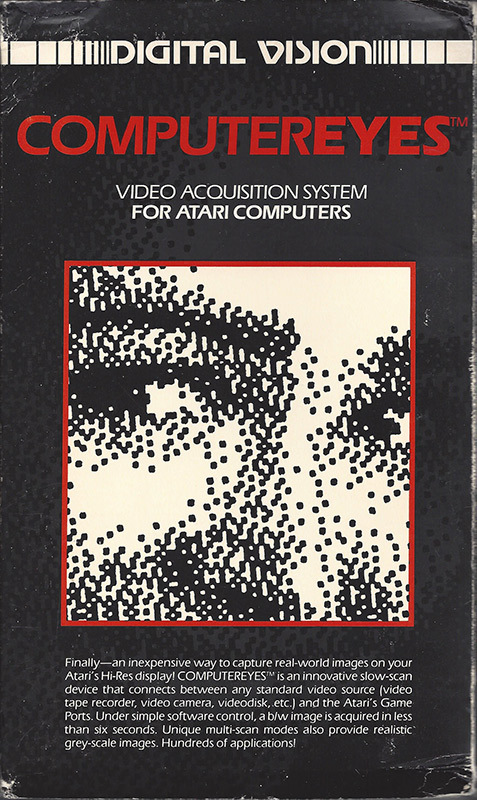 Added July 2017: A scanned version of the ComputerEyes/Atari Owner's Manual as a downloadable PDF file. 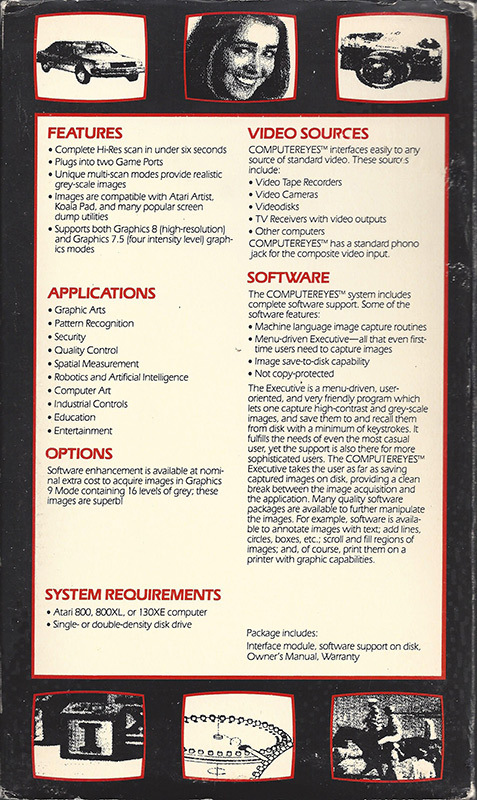 (Thanks to Allan Bushman for contributing. 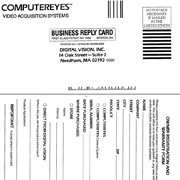 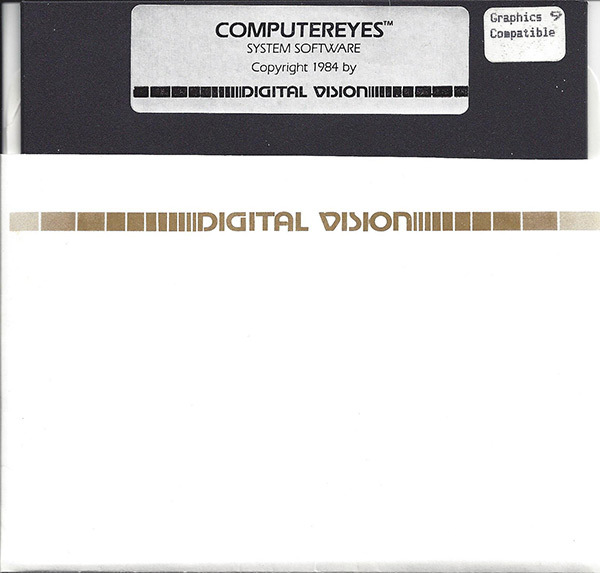 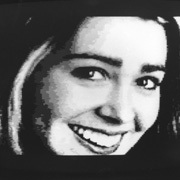 Added January 2019: Scanned versions of the ComputerEyes Graphics 9 Manual Supplement, a letter announcing the Graphics 9 software availability, and a letter announcing a compatible video switching product, as downloadable PDF files. 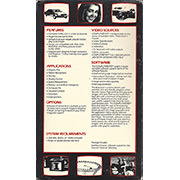 Also added were a few more images (box front and back, software disks, and warranty card). 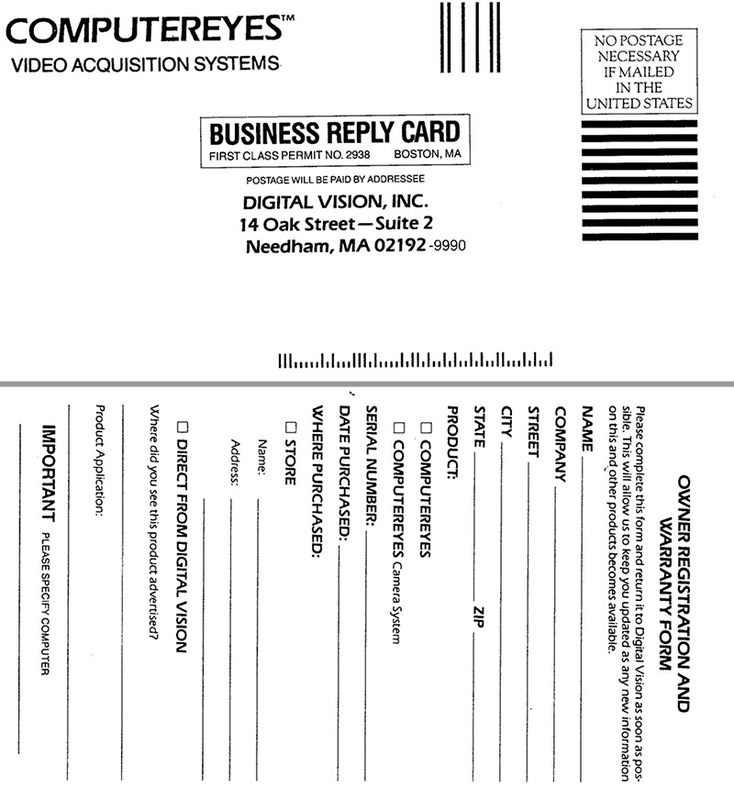 Thanks again to Allan Bushman for contributing.